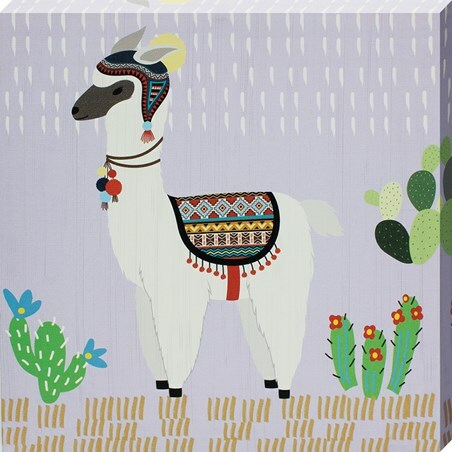 Soak up the desert sun and surround yourself with flowering cacti and the fluffy animals that reside here and hang this super fun canvas print on your wall. 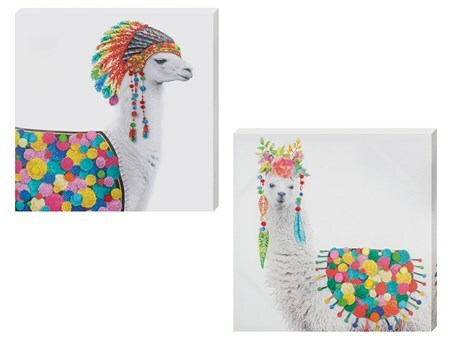 Prepared for the carnival festivities, this decorated, fiesta ready llama is sure to add a quirky splash of colour to any room! 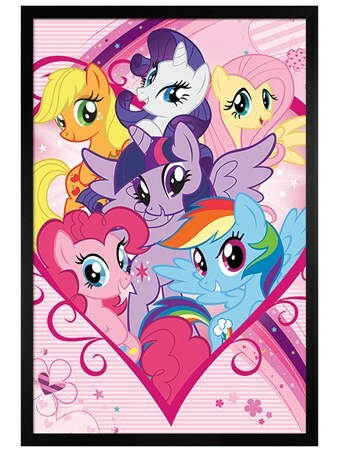 High quality, framed Fiesta Ready!, Little Llama II canvas print with a bespoke frame by our custom framing service.